Southern California is stereotyped for its beachy lifestyle – and for good reason. The area is littered with incredible spots for surfing, swimming, or just lounging on the sand with a good book. Check out our favorite beaches to hit up, from the fun and crowded to the empty and intimate. If you find yourself in the San Diego area, be sure to take a trip to La Jolla Shores. This is a popular spot to play around on, so it sometimes gets crowded, but it’s still worth it to enjoy the activities available. You have the option to enjoy kayaking, stand-up paddleboarding, surfing, or bodyboarding. 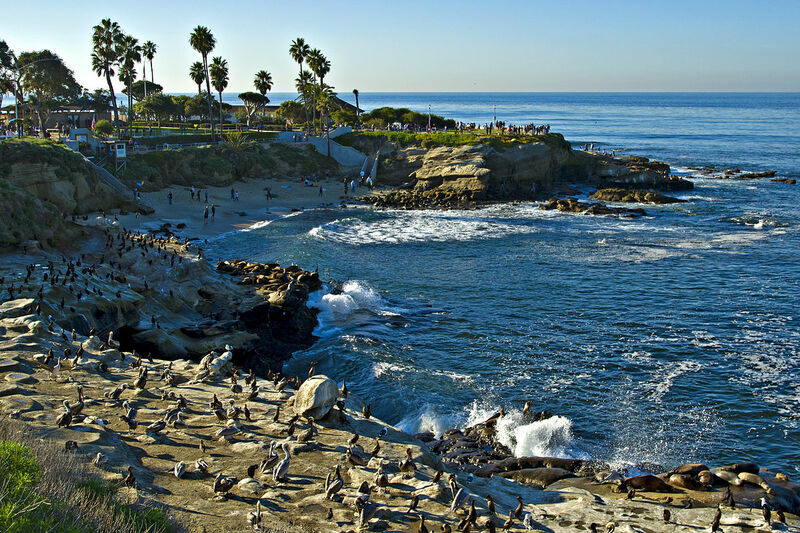 Alternately, if you are looking for a more intimate experience, take a short drive down the coast to get to La Jolla Cove. This small beach is tucked beneath some sandy cliffs, offering you a gorgeous and secluded experience that is ideal for scuba diving and snorkeling. 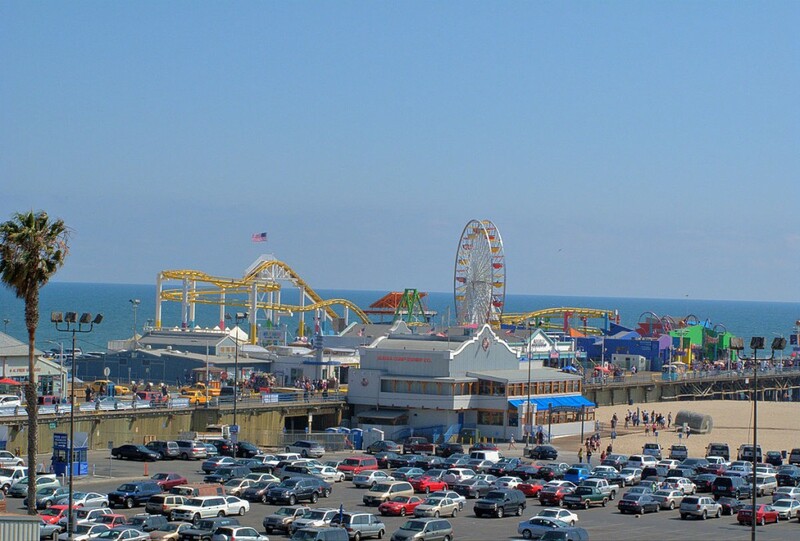 The Santa Monica Pier is a classic tourist destination, with a huge selection of amusement park rides, restaurants, and shops to explore while overlooking the ocean. The pier is situated over a wide section of beach, so even though this area tends to get crowded, there is plenty of space to spread out. Take advantage of this fun area by making a full day out of your visit, spending the afternoon on the shore and the evening at a restaurant on the pier. You can even enjoy a ride on the Ferris wheel at sunset. There is tons of parking available right off shore, too. 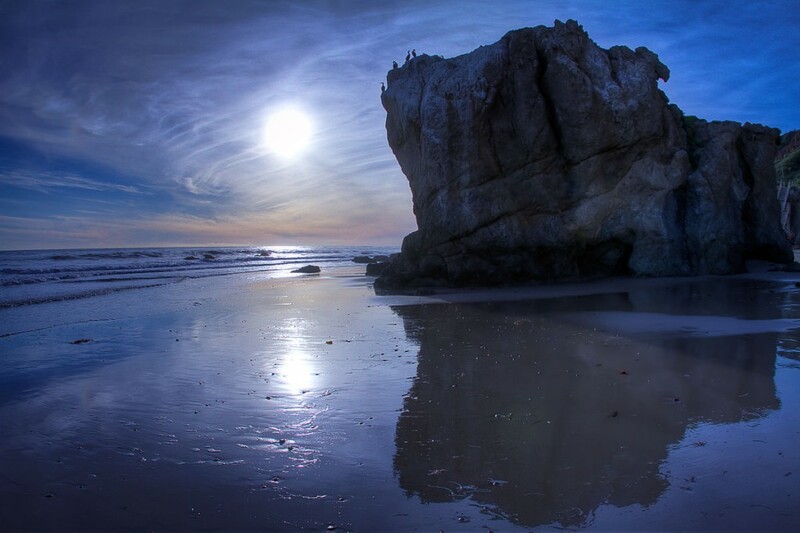 Make the drive out to Malibu to enjoy the seclusion of El Matador State Beach, a small but beautiful section of beach tucked into the cliffside. There are no activities on the menu here aside from enjoying the sand and the waves, so it is the perfect spot to enjoy a relaxing day of soaking up salt and sun. There is a parking lot up on the bluff, and if you venture up the coast you might discover some caves and arches to explore. Be sure to check the tide schedule before visiting. 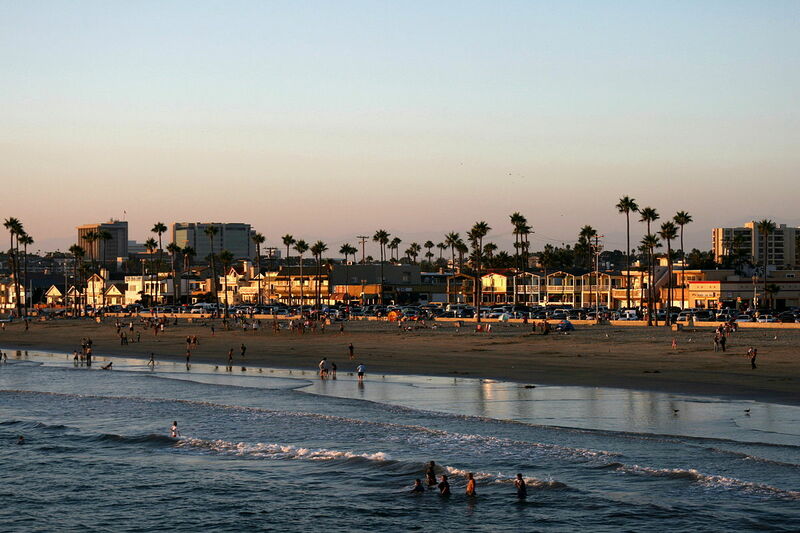 Venice Beach is the most unique spot of all, known for its eclectic population filled with arts and culture. The surrounding area is classically LA, filled with palm trees and trendy brunch spots. The beach itself is lined with many blocks of shops and street vendors, so you can enjoy shopping among local craftspeople during your trip. There are winding sidewalks upon which you can enjoy some classic Venice rollerskating, and a number of gatherings are notorious for happening nearby, like the famous Venice Beach drum circle. 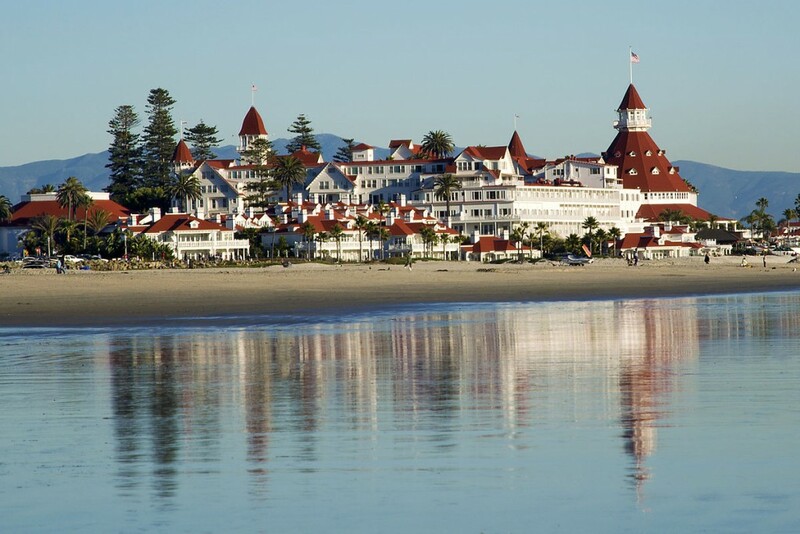 Also in the San Diego area is Coronado Central Beach, with a gorgeous shore spreading out in front of the Hotel Del Coronado. Don’t worry, you don’t have to be a guest at the hotel to enjoy this beach. 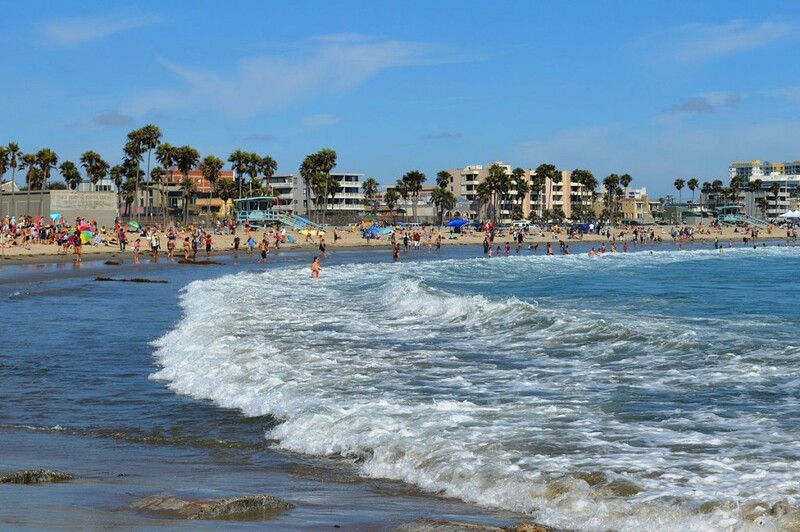 Here, you can pass the time doing a wide variety of activities, including swimming, boogie boarding, body surfing, and visiting the tide pools. For ideal surfing conditions, head north to North Beach, or opt for a doggie day even farther north at Dog Beach. For a luxurious beach town experience, your best bet is visiting Newport Beach. Here, you will be in the company of the trendy and wealthy, offering clean streets and incredible nearby shopping opportunities. The houses lining the beach are extravagant, standing alongside a gorgeous sandy shore. This space attracts surfers and sunbathers alike, all of which embody the most typical Californian stereotypes of youth and beauty.